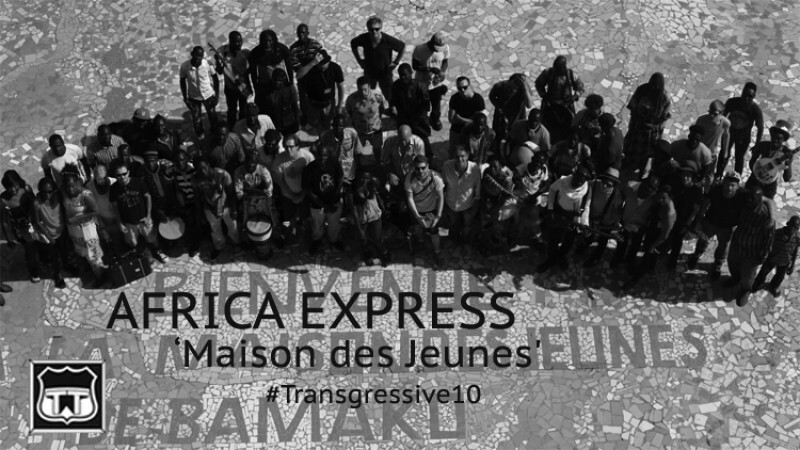 We were honoured to be involved in the Africa Express Presents: Maison des Jeunes project - an album of collaborations recorded over 7 days in a temporary studio at the Maison des Jeunes youth club in Bamako, Mali. The album features a new wave of contemporary Malian musicians including Gambari, Bijou and Songhoy Blues collaborating with the likes of Two Inch Punch, Damon Albarn, Brian Eno, Nick Zinner and Ghostpoet. The album exists in a stunning deluxe vinyl edition and CD but the richness of the sessions continues to bear forth fresh music. The tracks that we share with you today are exclusive bonus tracks from those original sessions in Bamako, produced by Lil Silva, Two Inch Punch and Jeff Wootton (Gorillaz).